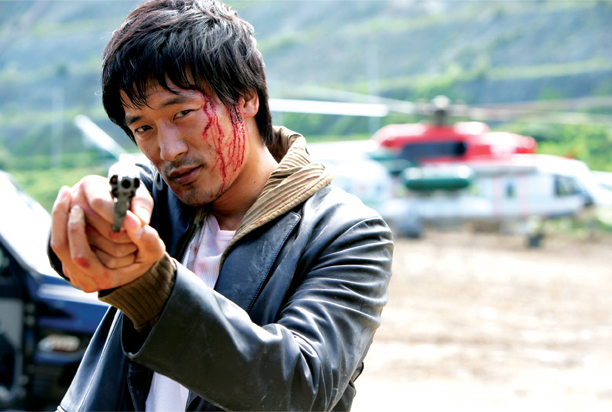 Not into KMJ but I'm surprised to see Huh Joon Ho in the movie, good for him... you know.. the All In effect. I'm bringing this up for others who'd like to find out more about the movie. Keep it up, sharing & posting like always. Could anyone please tell me where I could find the links of this movie to download? I'm new here so I don't know much about rules. Many thanks. 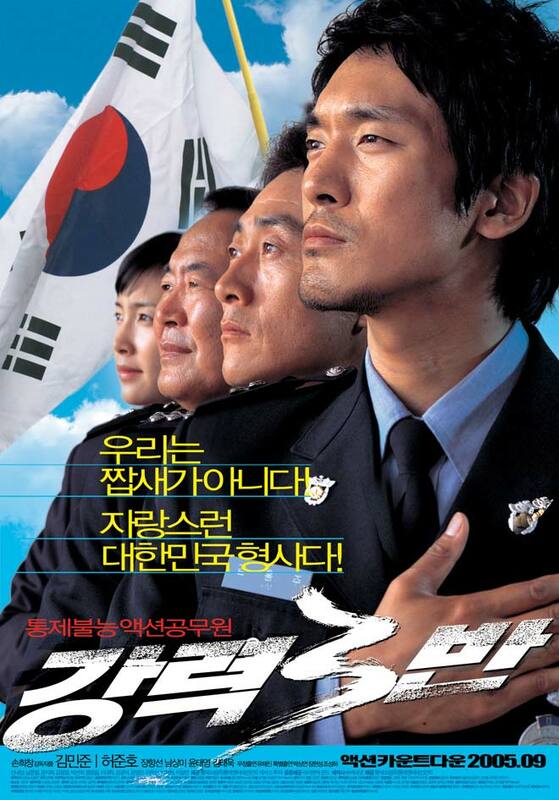 Just finished this movie and I enjoyed it, though Nam Sang Mi screamed a little too much towards the end of the movie.